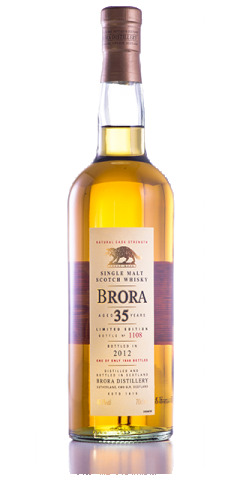 Over recent years Brora (closed 1983) has become increasingly desired by whisky connoisseurs, collectors and investors alike. As with whisky from the vast majority of silent stills, stocks of Brora remaining in cask are exceptionally low. In the current market, demand is continuing to outstrip supply at a vast rate of knots.